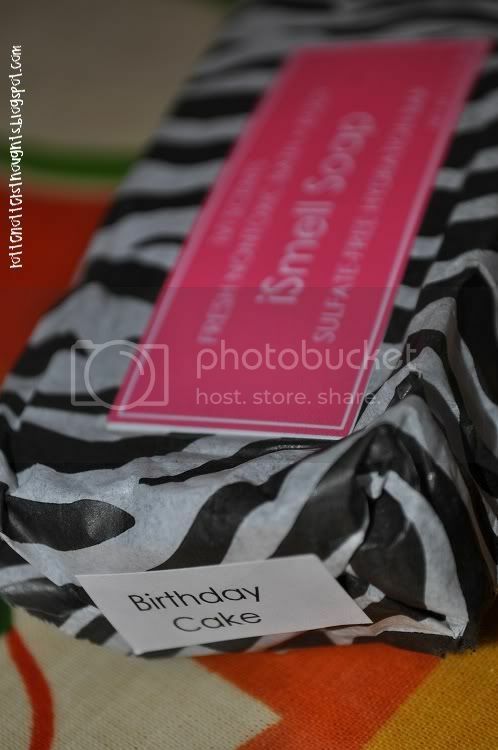 As it was my Birthday the other week it seemed right to try Ivi Scents and buy the Birthday Cake soap! I’ve watched a few YouTube videos about Ivi Scents and was really intrigued about the brand and their products. They don’t use SLS in any of their products which is perfect as I’m trying to cut it out of all the products I use. They describe their products as fresh nontoxic bath and body products! 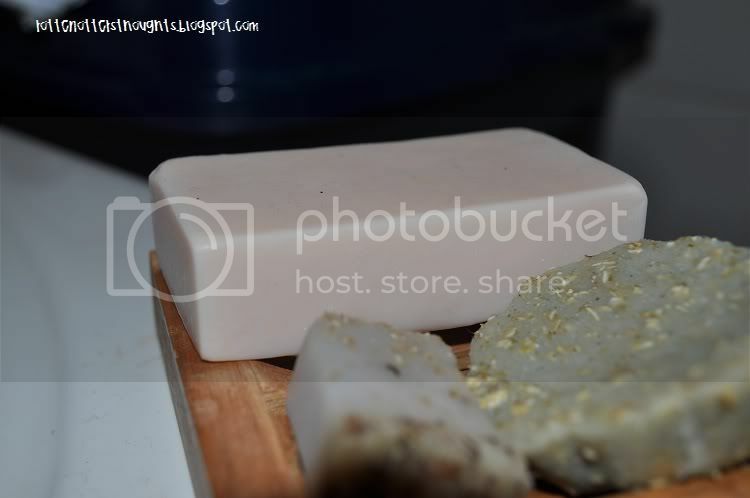 As you can see the soap is a very pale pink and is a great shape as it fits well in your hands. I really can’t get over the smell! It is amazing! It’s really sweet and does smell like Birthday cake but also reminds me of Ice cream flavoured chewits. The soap lathers really well, not your traditional bubbles but more of a cream consistency which I prefer. It’s really moisturising too. The soap costs $6.50 which is about £4 which I think is a really good price. Shipping costs depend on what you buy but was really quick and came in great packaging. For me, shipping took about 8 days. With my order I also got a free bath bomb, at the moment it’s a free soap! 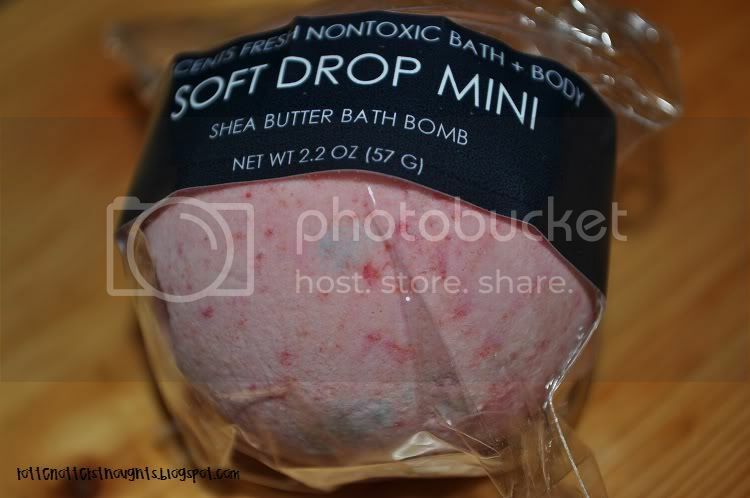 These are much smaller than Lush’s bath ballistics, it’s about the size of a golf ball. I think this is perfect though and all bath bombs should be this size! I really can’t wait to place my next order! I think I’m going to get the soap sampler set! Have you ordered anything from Ivi Scents? Or thought about it?